This is the SUmmer to make your dreams of owning a Jeep in the Thornton, Colorado area a reality. 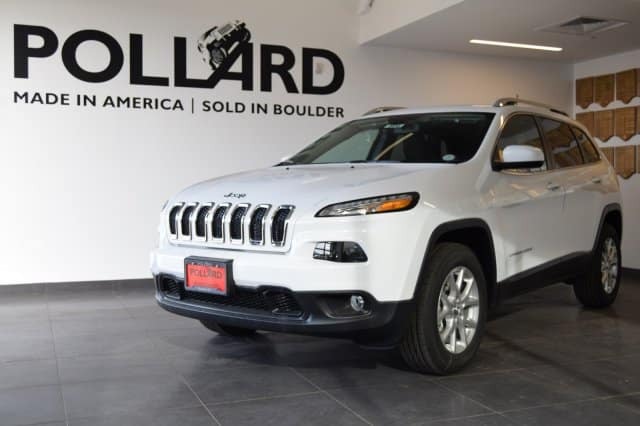 Check out the Jeep Celebration Event happening at Pollard Jeep of Boulder, CO. Amazing new 2018 and 2019 Jeep models are here with thousands off MSRP to make buying a Jeep so much easier than ever before. Such models as the 2018 Jeep Compass, 2018 Jeep Wrangler, 2019 Jeep Cherokee Latitude Plus 4X4 and more amazing jeep models are available here now! Why wait for savings like these to on such sleek, spacious, and well-equipped models to end when you can have them now?! Once you find the Jeep model for you on our website you may want to run down to the dealership for a test drive and to find out if you qualify for these amazing savings. 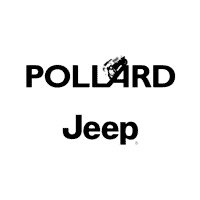 Contact Pollard Jeep of Boulder, Colorado for more information today!